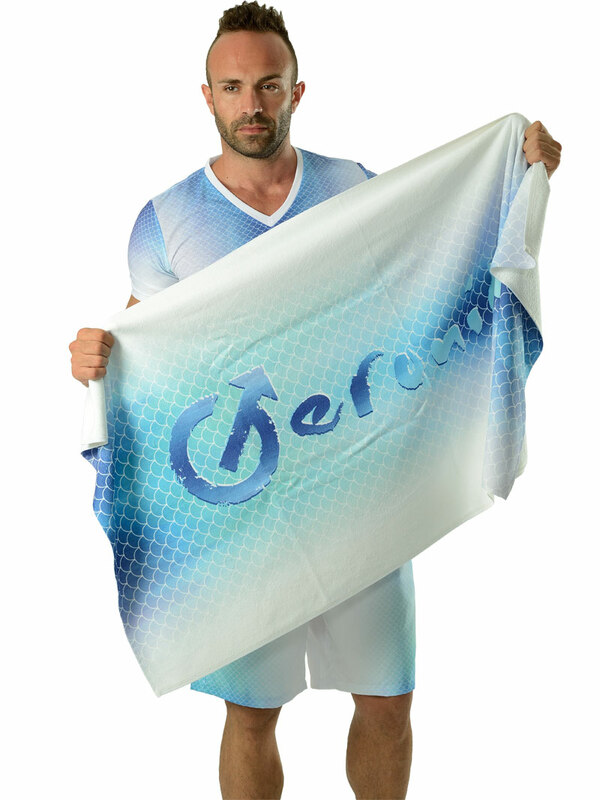 Lounge on the beach or by the pool with this ultra soft Geronimo 1608x1 beach towel. 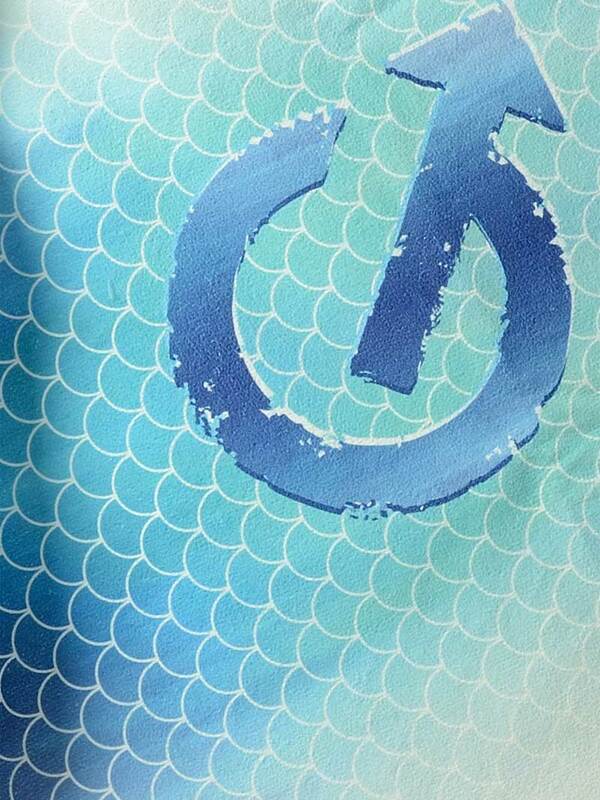 Featuring a richly hued repeating fish scales and Geronimo brand logo. 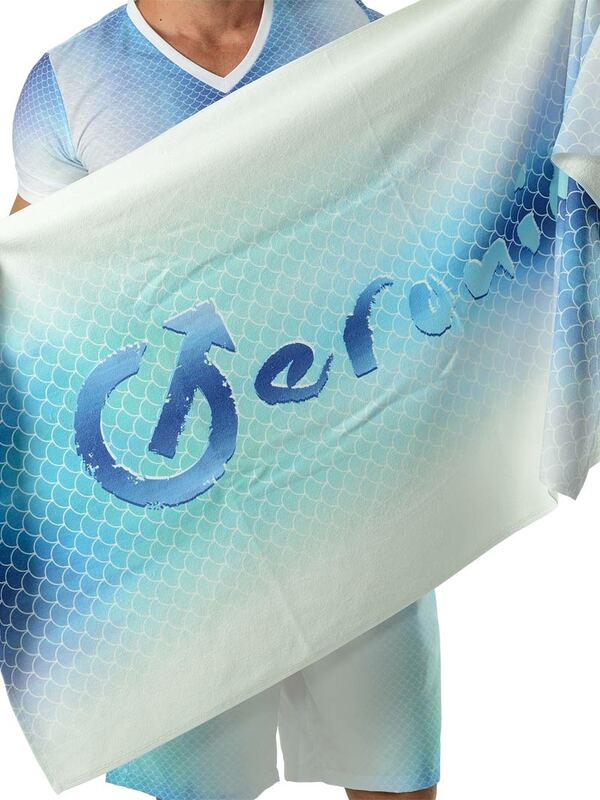 This low lint specially designed to be sand-resistant, long-lasting towel makes the perfect addition to your summertime style.